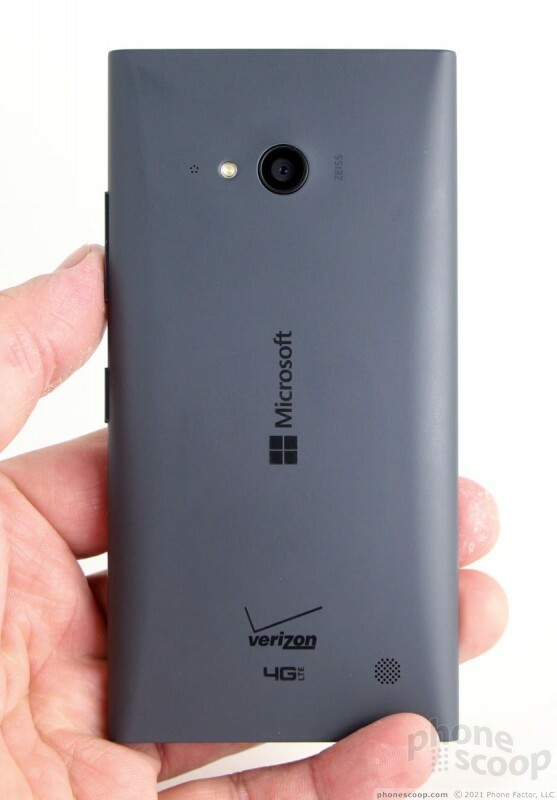 This mid-range Windows Phone is a solid addition to Verizon's smartphone lineup. 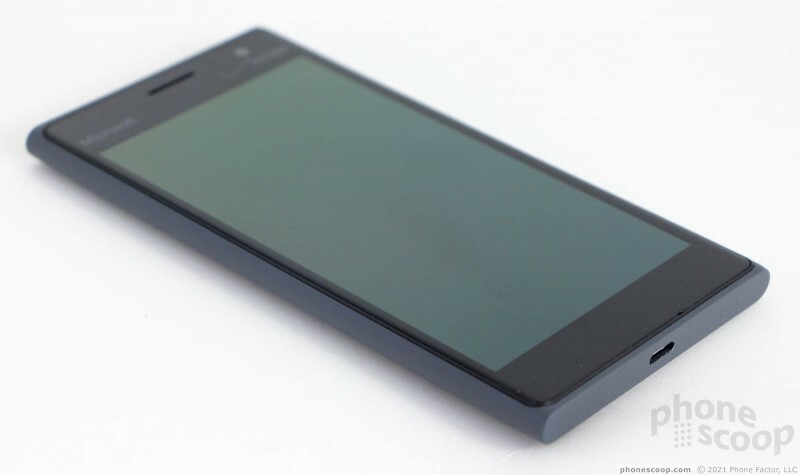 It boasts a 4.7-inch screen, 6.7-megapixel camera, and quad-core Snapdragon processor. Toss in Microsoft's productivity apps and good battery life, and the Lumia 735 is a balanced performer. Is anything holding this phone back? Find out in Phone Scoop's in-depth report. 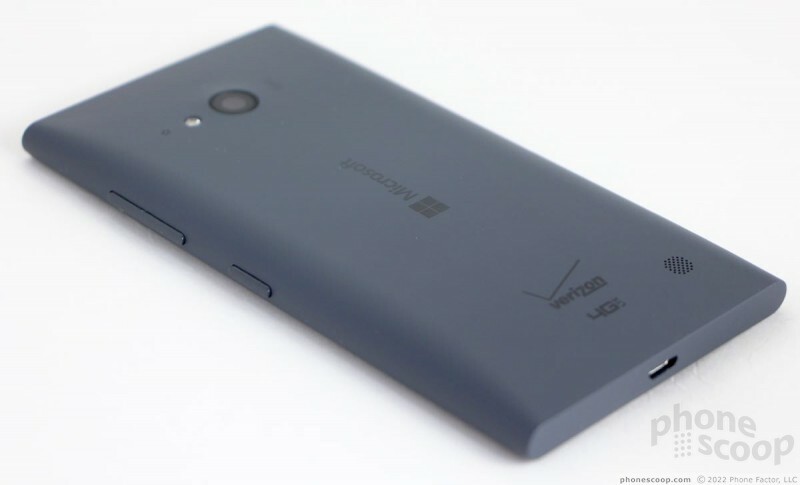 The Microsoft Lumia 735 may not be the least expensive Windows Phone in Verizon's lineup, but it may represent the strongest overall value. If you're looking for the best combination of low-cost hardware and high-productivity software, the Lumia 735 has you covered in spades. 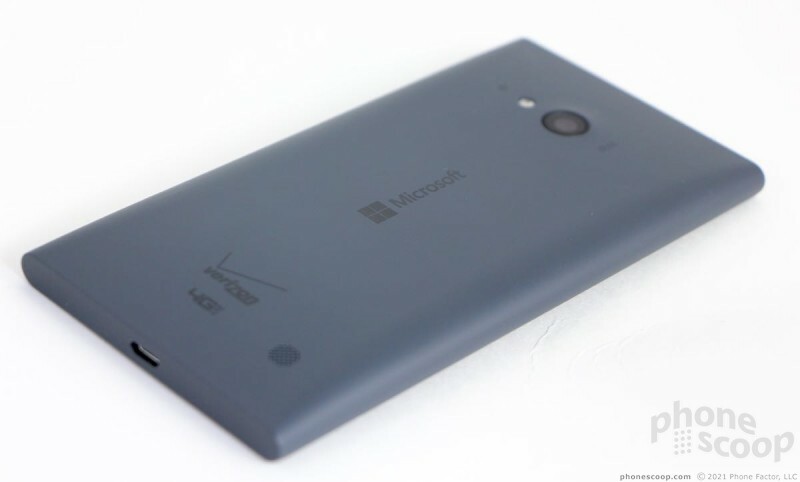 Lumia smartphones all share a similar design aesthetic. The branches of the family tree are rather short. 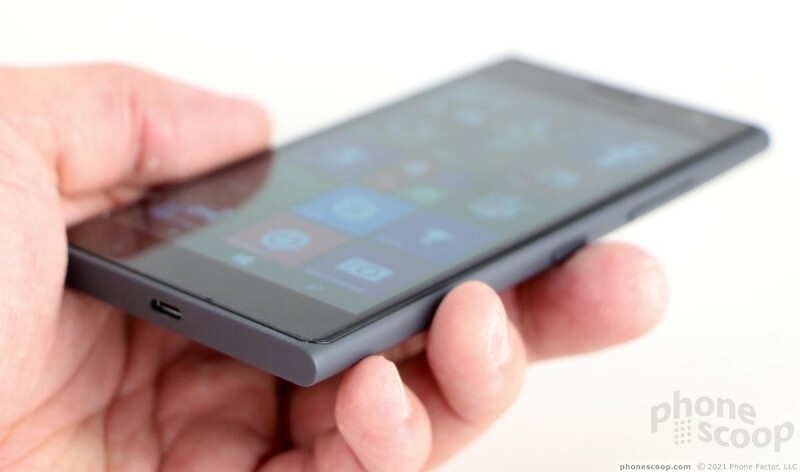 While they are easy to differentiate from competitors' handsets thanks to their plain-yet-compelling shapes, Lumias are also beginning to blend into one another. 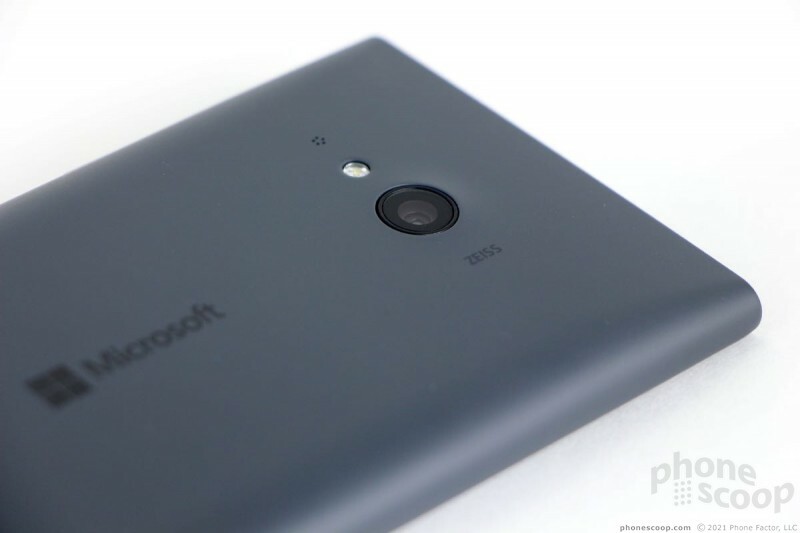 To my eyes, the Lumia 735 is a shrunken Lumia 920 (which, by the way, is from 2012). The 735 is a dark gray slab with flat top and bottom edges, rounded side edges, and a back surface that tapers ever-so-gently from the center toward the sides. It is formed by a polycarbonate shell with a matte finish. Sadly, this matte finish displays fingerprint oils, which mar the look a bit. 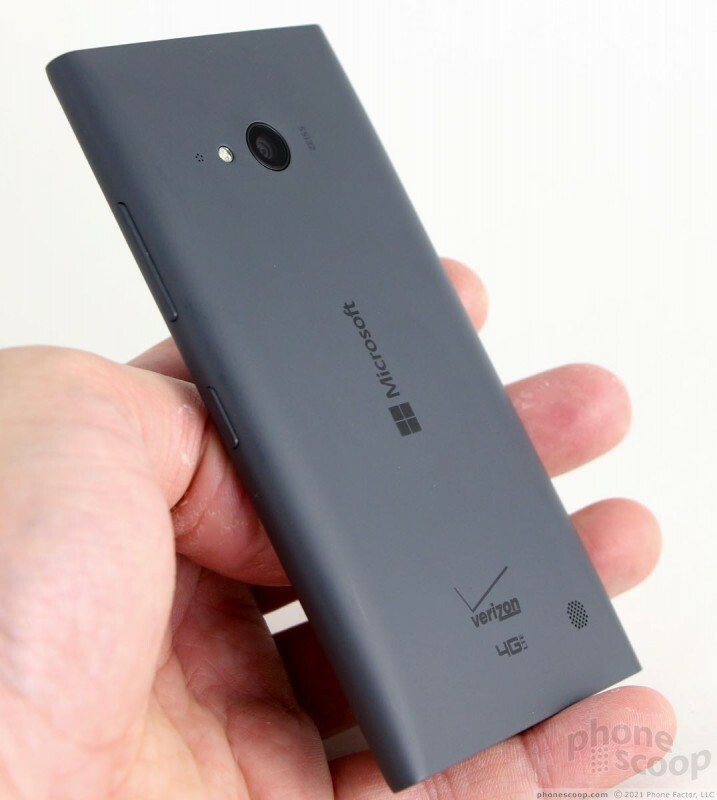 I like the shape of the phone, but — as with nearly all Lumias — I wish it were a bit thinner. It's not setting any records at 10.2mm thick. There's no denying the phone has a clean look to it, but it might be nice if it were available in colors other than dark gray. Lumia handsets often come in at least two or three shades, but not so with the Lumia 735. You're stuck with neutral gray. The 735 is really nice to hold and use. 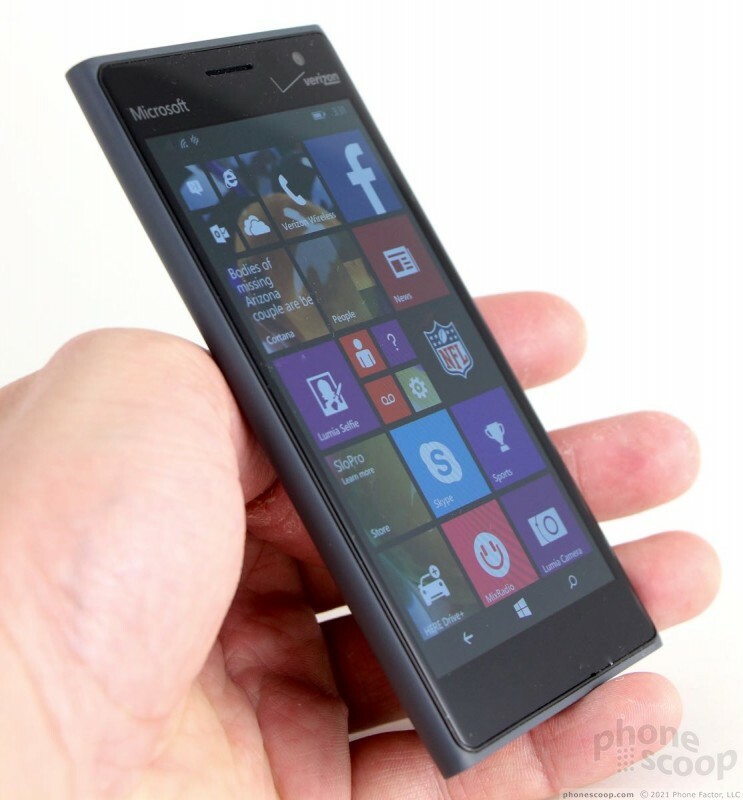 The 4.7-inch screen means Microsoft was able to keep the overall size of the phone in a comfortable zone. It fits well in the hand and the curved sides really help when you grip the phone tightly. 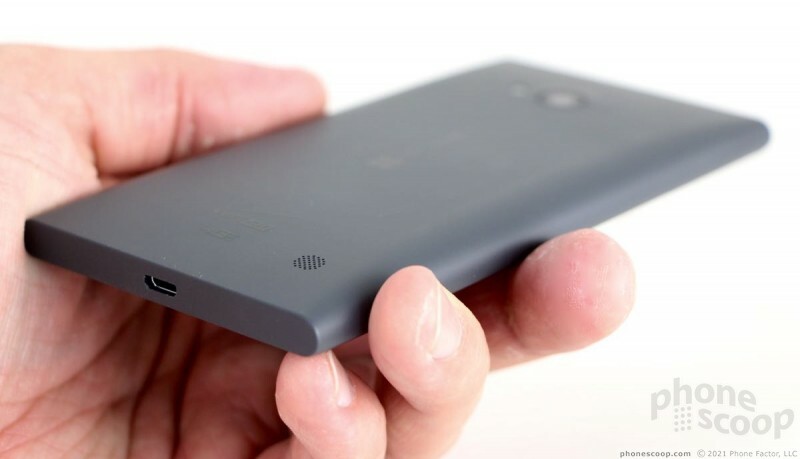 The weight of the phone is pleasingly light; in fact, it's almost too light. The 735 is compact enough that shoving it into your pockets won't be troublesome. 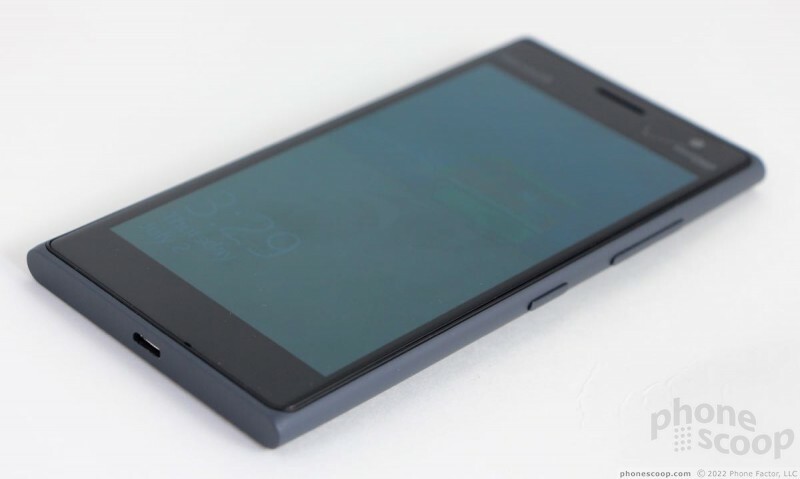 Build quality is about where it should be for this class of phone. A single plastic shell forms every surface but the actual display, which means there are no seams along the back or side surfaces. The shell joins the edges of the display tightly and it feels good. I think Microsoft/Nokia have delivered polycarbonate phones in the past that come across as stronger, but the 735 doesn't feel chintzy, cheap, or weak. 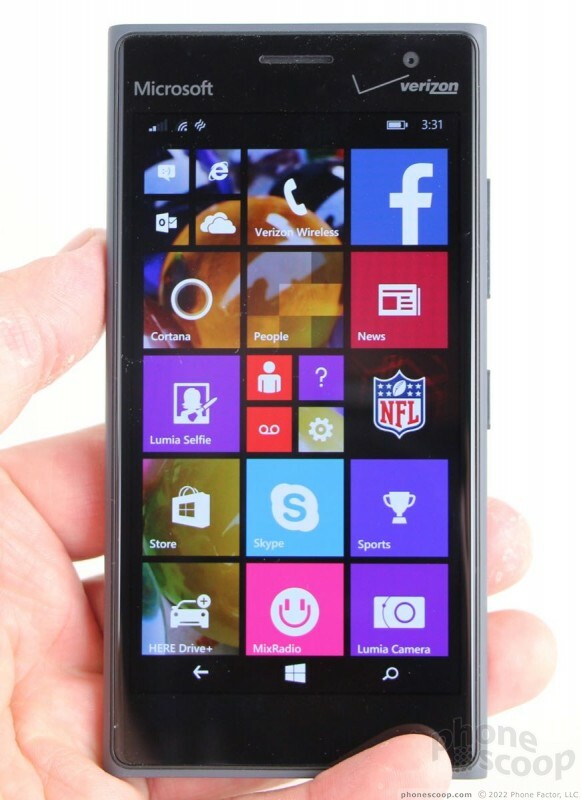 Lumia phones often have thick bezels surrounding the display, and the 735 shares that same characteristic. There's a slit cut into the glass above the screen for the earpiece speaker and the user-facing camera is plainly visible next to it. The 735 uses on-screen buttons, so there are no hardware keys below the display. Microsoft and Verizon's logos are just barely visible in the glass. The 735 has only two physical buttons and they are both on the right edge. The screen lock key is positioned in the middle and the volume toggle is above it. They both have a glossy black finish that lets them stand out just a little bit visually from the surrounding matte gray. Finding them with your thumb is a breeze, as they have excellent profiles. Travel and feedback is excellent. I am bummed to report there is no dedicated camera button. 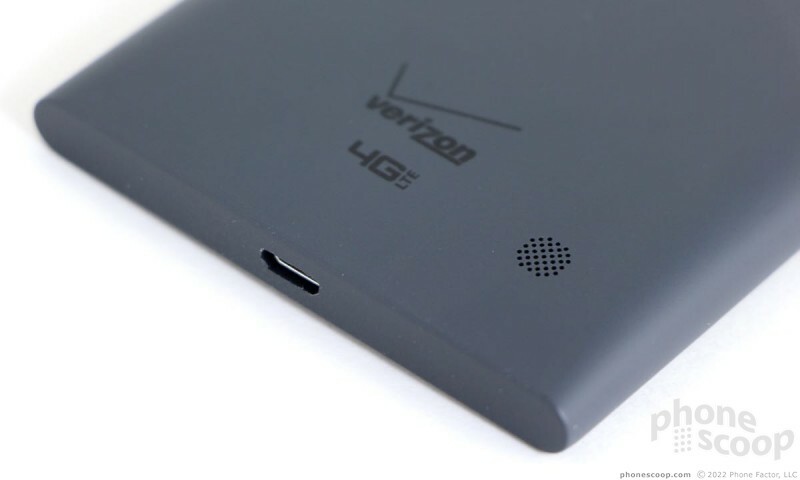 The headphone jack is on the top edge and the USB port is on the bottom. Removing the rear shell is a bit of a pain. Since it wraps around to the front surface of the phone, it takes some effort to pry loose. You have to pull out the battery if you want to change SIM cards or add a memory card. Some people prefer to own phones with changeable batteries and memory cards; the 735 checks both boxes. The Lumia 735 from Microsoft is a solid mid-range handset.